Our bottle is especially designed to give you the best drinking experience. Comfortable to hold, sealed against spilling and award winning design ensures you will enjoy every sip. 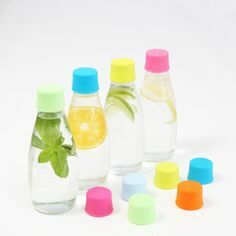 Whether you prefer your water filtered or straight from the tap, refilling a reusable bottle is easy, inexpensive, and the most eco-friendly way to drink water. We encourage drinking water from the tap. 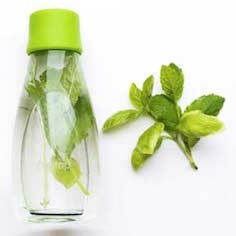 The bottle can easily be cleaned and refilled with tap water over and over again. Each of our bottles come with a 5-year guarantee, this extends to breakages. 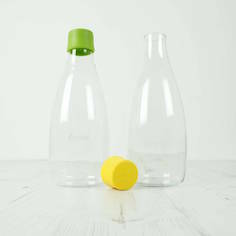 Our bottles come in 3 different sizes: 300ml, 500ml and 800ml.